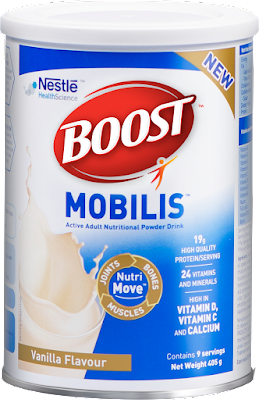 I never thought my mom would actually take Nestle Boost, but then about a month ago, she suffered severe pains from her sciatica injury thus limiting her movements. I was so glad that despite having lost her appetite, Nestle Boost came to the rescue! It wasn't very hard for us to keep her *healthy* despite her injury. We let her drink Nestle Boost to supplement to suffice for whatever is lacking in her diet. She liked the taste, it wasn't too sweet. She loved how easy it was to make. For those times that pain was unbearable and eating was becoming a chore, I think somehow Nestle Boost helped maintain her health. Crossing our fingers for her total recovery! 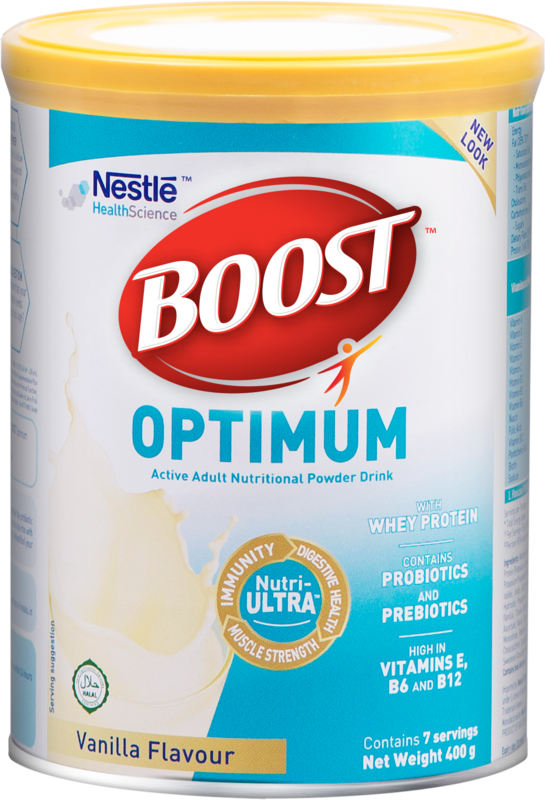 Live Your Best Possible Life With Boost! Many associate those in their 50s and above to be slowing down in life. This mindset hinders them from doing the many things they still can achieve--exploring a new country? Learning a new hobby or sport? When it comes to experiencing “firsts,” millennials and their adventurous spirit usually comes to mind. 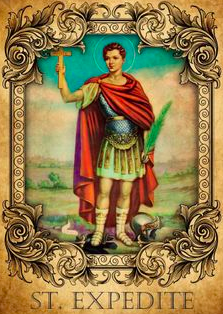 But what these parents of millennials may not realize at first is that with the age of wisdom comes new possibilities that will encourage one to never stop exploring. 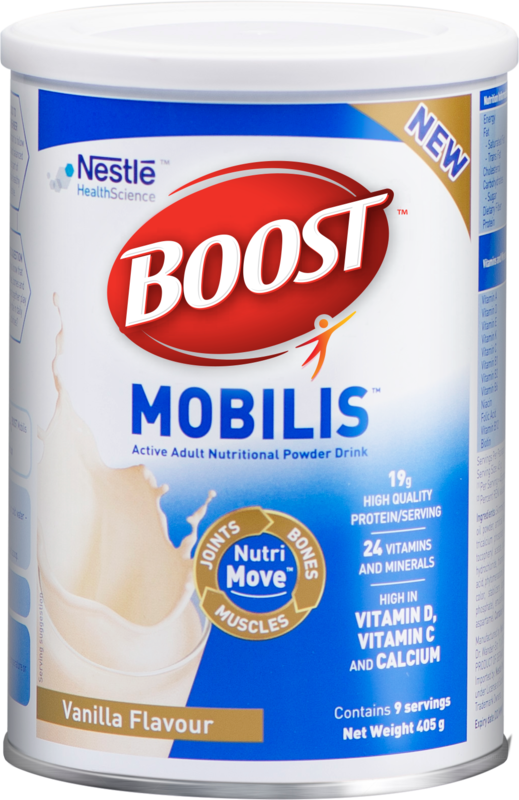 Boost, a nutritional powdered supplement drink from Nestle Health Science is specially formulated for adults 50 and up to address their nutritional needs as they age in order to get the most out of life - to live up and be their best. “We believe we have the responsibility to provide nutritional therapies that change the way we approach health, and ultimately help create a better quality of life for our consumers”, says Paul Bruhn, Regional Head of Nestle Health Science AOA. “We recognize the increase in ageing consumers who now live longer, and we aim to empower them to take action to manage the age-related changes they experience and help them stay healthy”, he added. Research shows that special nutrition may help to manage the normal changes our bodies go through during life. It is important to consider that nutritional needs tend to evolve with time and gradual changes in lifestyle, dietary habits, and metabolism often develop. 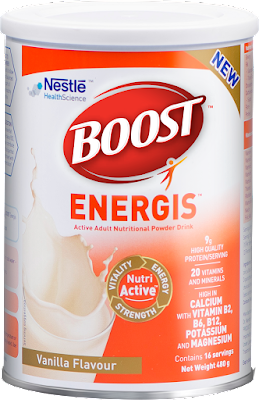 That is why Nestle Health Science developed the Boost range. It takes into consideration what nutrition may be lacking in the diets of adults 50 and up, and these oral nutritional supplements can positively impact their nutritional intake to help them stay healthy and active. Boost recently brought together a few of the country’s personalities and their children to show us how baby boomers and millennials are more alike than we think. 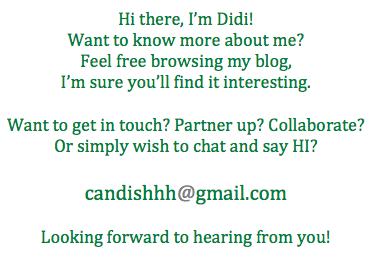 “There is so much to discover and experience. I’m slowly trying to accomplish more and more things in my bucket list!” shares Tessa Prieto-Valdes. “I still don’t drive or have a license, so good job for her!” Coco says. 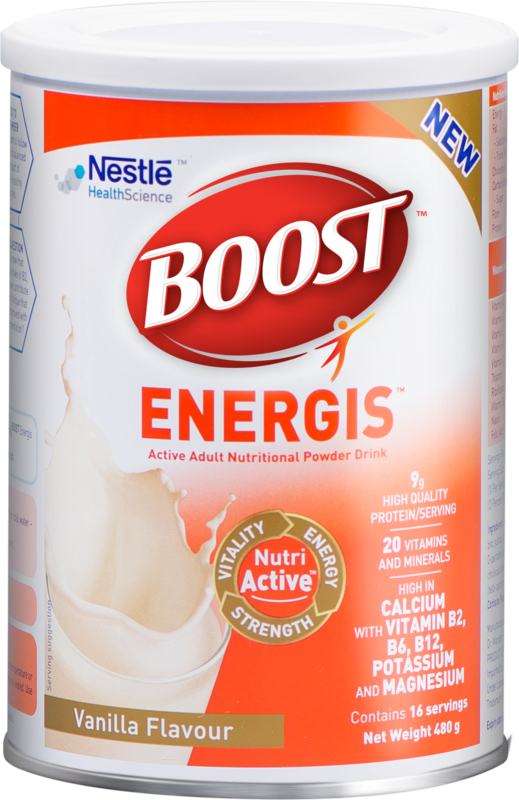 It is recommended to drink Boost 1-2 times a day, as part of a balanced diet. "It has been proven that we should eat 5 small meals a day and not let ourselves go hungry because then, the body will start to store fat to have some energy on reserve. Eating one big meal for lunch or dinner is not wise because we pack all the calories in one go. Hence, Boost is perfect for my in-between meals. I can put it in my shaker and just add water”, says Ruby Gan. Nobody understands healthy ageing like Nestle Health Science. By incorporating Boost into your lifestyle, you will better understand that your life shouldn’t slow down--and neither should you. By making your own healthy choices in the way that these personalities do, you can take charge of your own life. Live the best you possibly can and discover more of life’s #possibilitieswithBOOST.